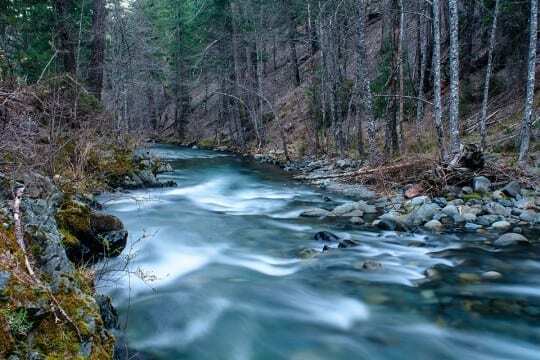 Trinity River Working Group | California Trout, Inc. Implement the Trinity River Restoration Program to restore abundant spring and fall run Chinook salmon, coho salmon, and steelhead populations. Darren Mierau reappointed by US Interior Secretary Sally Jewell to serve a second three-year term on the Trinity River Adaptive Management Working Group (TAMWG). Find the good fishing holes on the Trinity River.